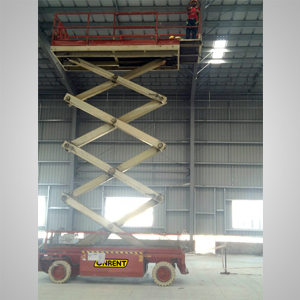 Scaffolding width: 1.35m and 1.90m. 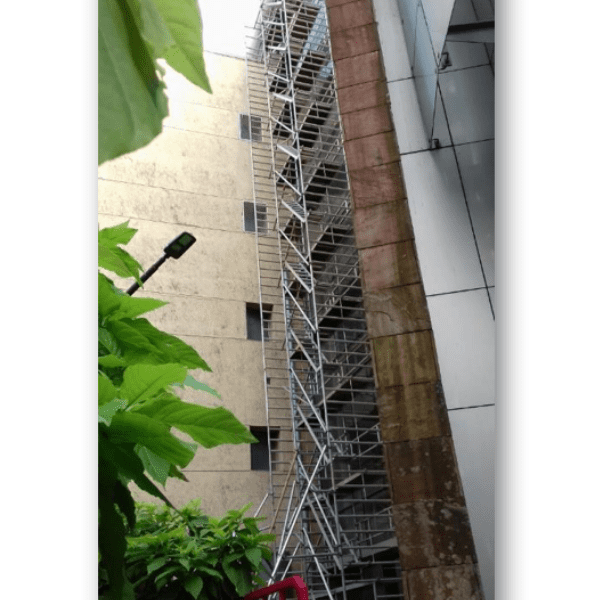 Scaffolding length: 1.80m, 2.50m and 3.00m. 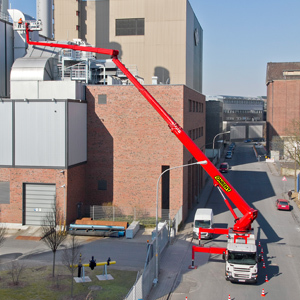 Working height is from 13.4m and up to 30.4m. Stairways with 100mm deep, non-slip tread surfaces and entry platform. 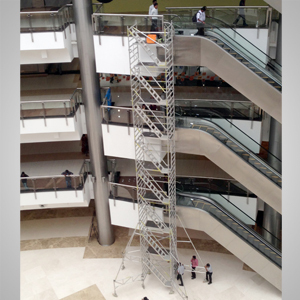 Extra Reach Scaffolding can be customised as per site requirement. 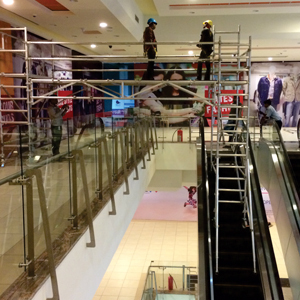 Mtandt Lanka provides extra reach scaffold systems at an affordable price. 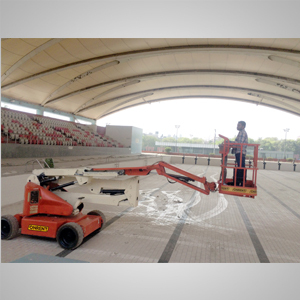 Our extra reach scaffold systems easy to use, lightweight and supporting materials.